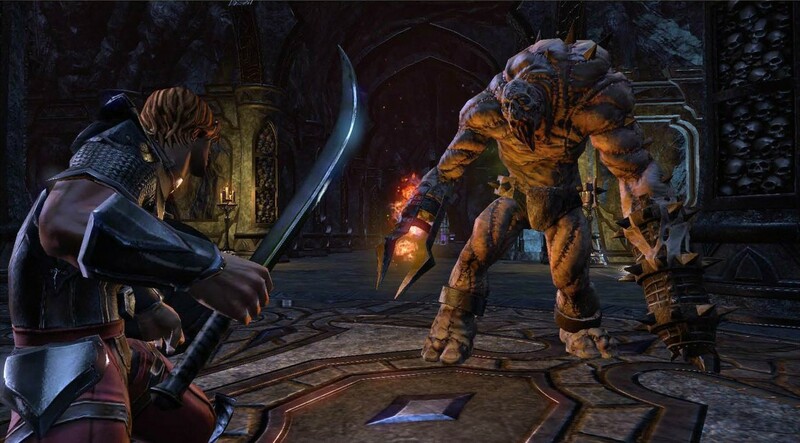 You can now play the most successful MMO for free. 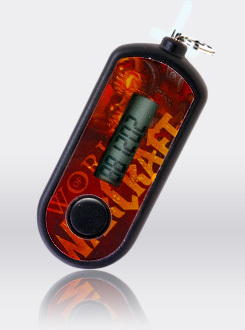 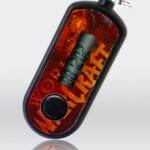 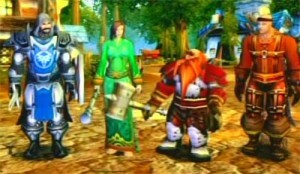 Blizzard may make Authenticators Mandatory for WOW. 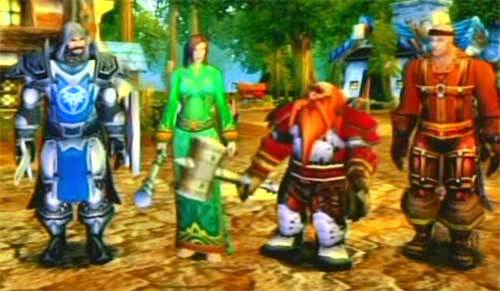 Due to a high number of compromised accounts Blizzard is considering making Authenticators mandatory for all WoW accounts.